Following many years of experience in the supply of a wide range of polyurethane insulation panels and associated systems, we have refined our product range to supply the UK cold room, catering and pharmaceutical sectors. Follow the links below to learn more and feel free to contact us if you have any queries. This modular panel series is an integrated family of sandwich panels designed for quick assembly. The panel configuration has been reduced to a minimum, so the overall effect offers clients maximum design possibilities yet with a minimum amount of panels required on site. Quality cold room shelving manufactured in Europe for use in cold rooms, commercial kitchens, clean rooms, laboratories and pharmacies. 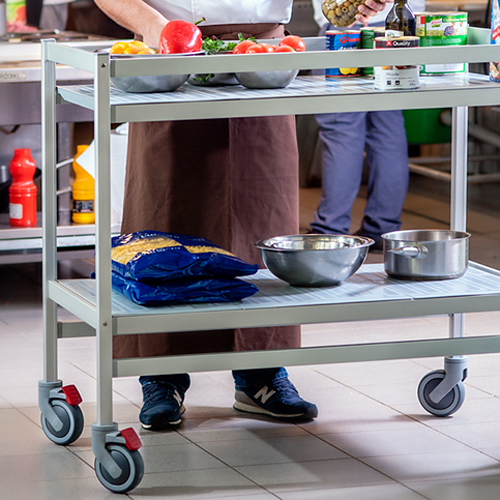 Mobile shelving is an ideal space-saving solution widely used in large cold rooms, commercial kitchens and pharmaceutical facilities. 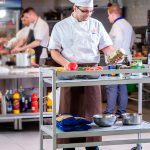 Plus a lockable trolley option for use in restaurants, hotels and hospitals and a sloping shelf option for display use – very popular with grocers and chocolatiers. Modular heater mats, these are all electric with cost saving advantages. No screed is required over the heater mat. 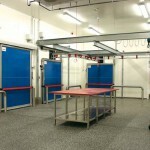 An ideal solution for cold room frost protection. 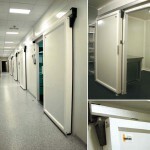 A range of insulated doors for positive and negative temperatures that offer trouble free erection into the sandwich panels for cold room or refrigeration rooms application.